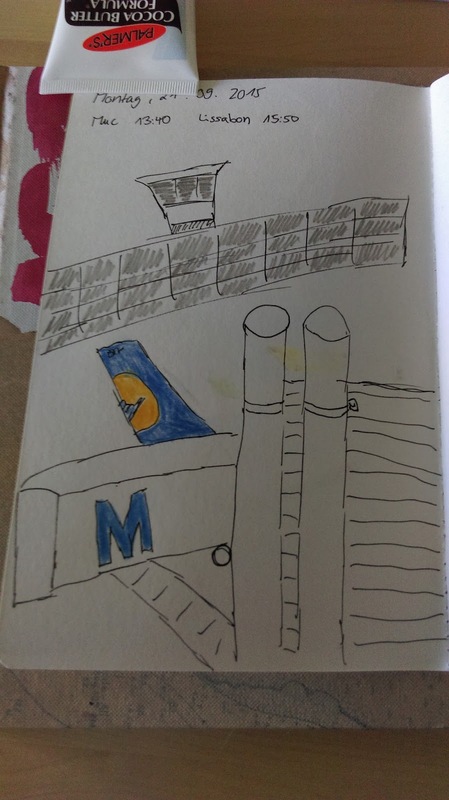 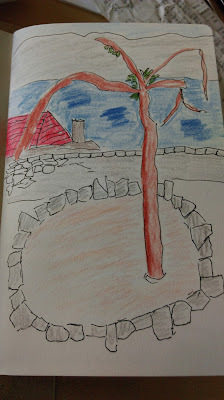 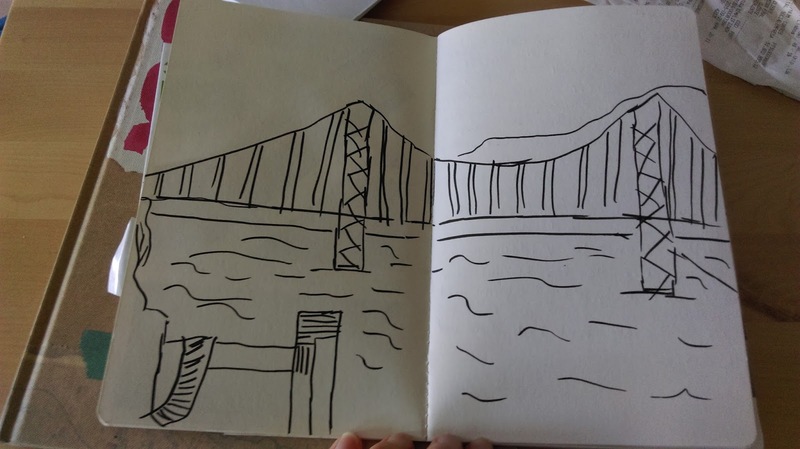 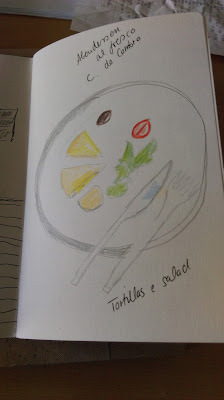 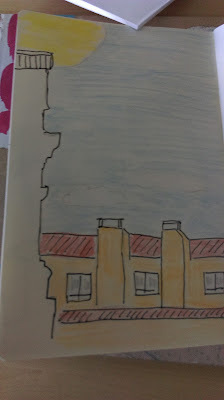 I know, you have all been on tenterhooks how my travel sketchbook turned out. 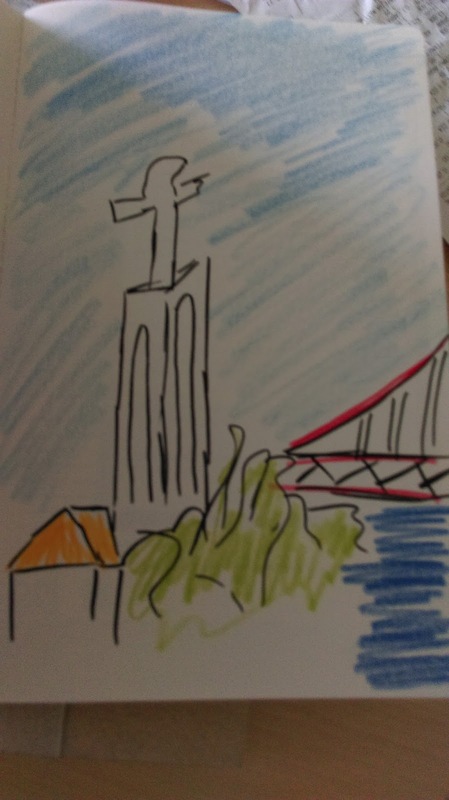 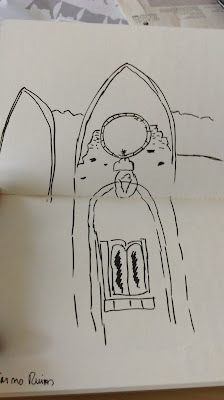 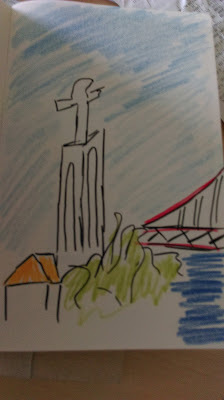 So here are my Lisbon sketches. 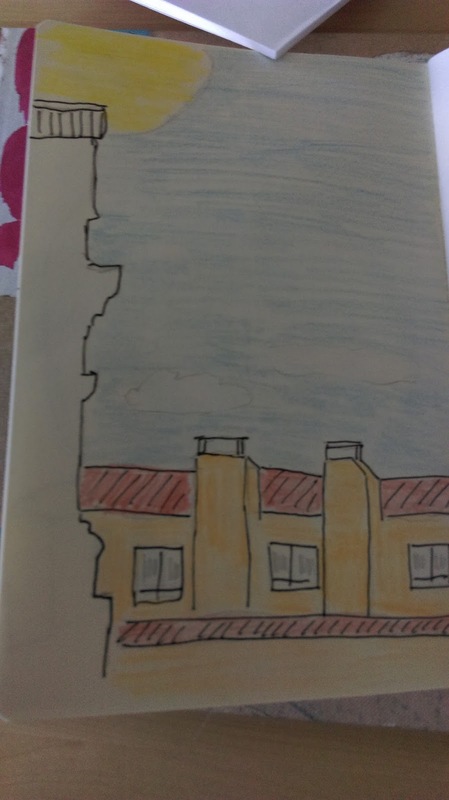 I'm fairly happy with the result. 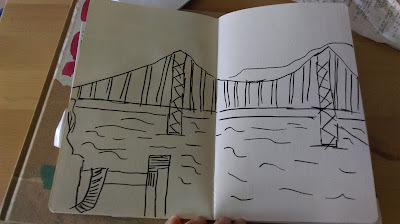 Most of all because sketching made me pause, sit down and look. 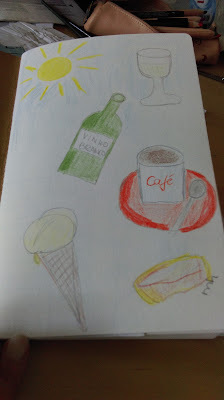 Something we should all do more often in daily life.